Waterproof MP3 players or underwater MP3 players are now common in the world of swimming. Get music in your ears while swimming - Workouts will be more fun. Waterproof MP3 players have been around for a few years, and are now more reliable than ever. Memory size has increased and some MP3 players can hold more than 1000 songs. Underwater MP3 Players are easy to use: They can clip to your swim goggles straps, your headband or even your practice swimsuit. You can wear it anytime, anywhere. This is the end of the boredom of lap swimming. Stopwatch: Have you been around a swimming pool lately? You can see stopwatches all over. Swim coaches have one or more, parents have one, grandparents have one and even swimmers have one ... Time is so important in the sport of swimming. 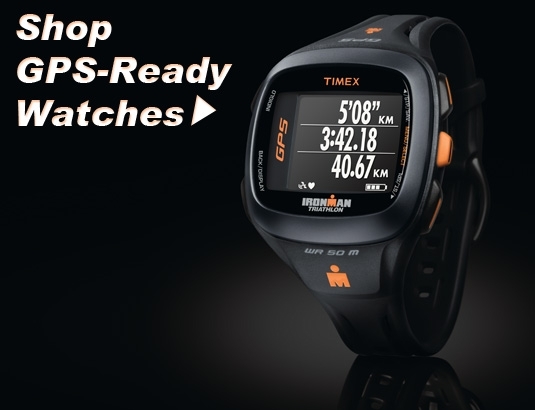 Of course, many brands offers stopwatches for swimming like Tyr, Seiko and Ultrak. 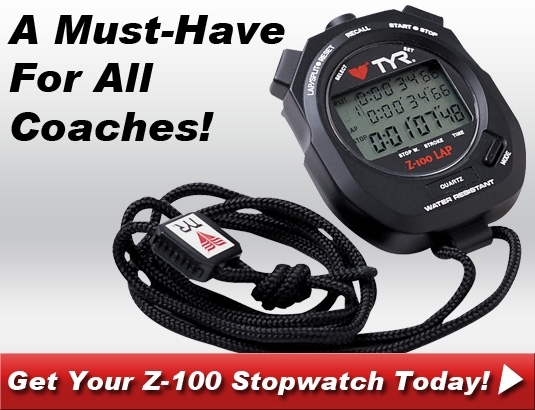 There is plenty of choice among our swimming stopwatches, but our #1 seller remains the Tyr Z-100 Stopwatch from Tyr. We can't finish our Electronics talk without mentioning "Sportcount". We talk to many swimmers in our industry and one complaint we get a lot: "I don't remember how much I swam today" or "I can't remember how many laps I swam" --- Well, here is your solution: Sportcount. Sportcount brings many cool electronic lap counters in the pool. Electronic Swim Lap Counters.